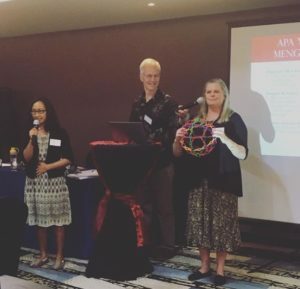 With an increased awareness of the number of children trafficked throughout Indonesia, organizations are seeking training to better prepare to help. 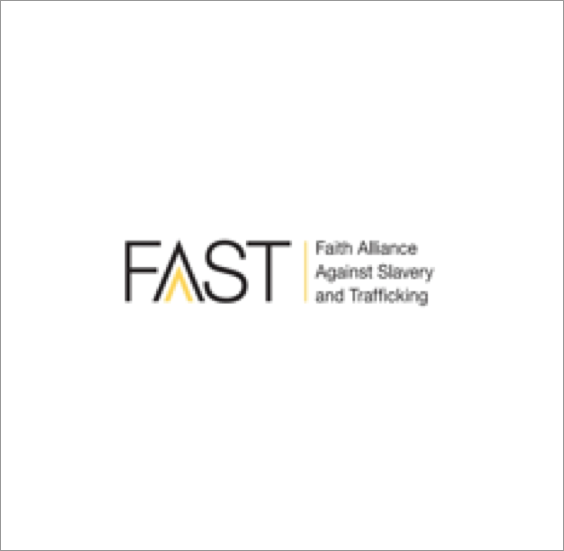 Compassion First has been a leader in anti-trafficking work in Indonesia, and it is heartwarming to see new growth in our own ministry and in other like-minded organizations. Sarah and I were invited to bring training to three cities. 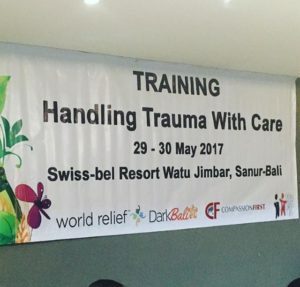 Providing a training curriculum to teams in Bali, East Java, and North Sulawesi for trauma care, resilience, advocacy, and aftercare. The teams were so grateful and excited for the help. Bali: 10 organizations, 36 workers traveling from all over the region to participate in the training. The networking and exchange of ideas provided at this conference was so uplifting. Please pray for continued growth, cooperation and wisdom as we pursue new opportunities. East Java: Visiting the cemetery and watching Valerie Bellamy receive the love and hugs from a grateful staff and community. God is at work here; the new aftercare shelter is coming soon! Sarah’s House: Receiving the shouts of joy from the girls the moment we arrived. Eleven girls, working hard on their recovery from the horrendous world they lived in before being rescued. The gratitude of the girls: “Why do you still love me even when I run away or cause trouble?” It is so impactful when we share that this is how God loves us and has taught us to love each other. Our biggest highlight: to see our first graduate participate in the training as a CF Staff member. She volunteered to work on the educational side of anti-trafficking and teach others in her community about the dangers of trafficking. A survivor turned advocate! Seven years ago, CF was a fledgling organization with a lot of hope and energy but little resources or experience. Today, we have gained invaluable experience and expertise and we are encouraged by new workers joining us in Indonesia. 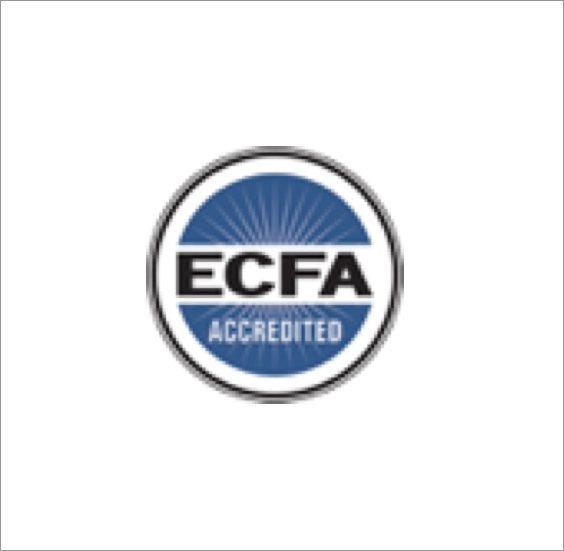 We are emboldened by the prayers and financial support that continues to allow us to expand our ministry. Something big is happening . . . Thank you for being a part of it! For your prayers. For your help. For your resources.